Prometheus Trio's cancelled February concert will be performed March 20-21. For the first time in 17 years of playing, Milwaukee’s Prometheus Trio (pianist Stefanie Jacob, violinist Margot Schwartz and cellist Scott Tisdel) had to cancel a concert. That was last month. 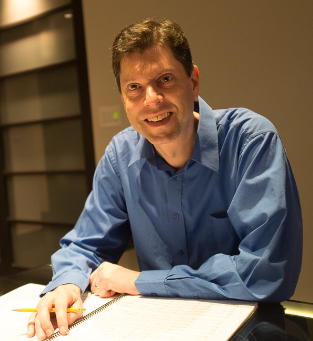 The good news is the concert will now be performed this Monday and Tuesday, at the Wisconsin Conservatory of Music, and should be worth the wait. The concert includes a trio by Wolfgang Amadeus Mozart, one by Dmitri Shostakovich and a new trio by Pierre Jalbert — quite a varied repertoire. The concert opens with Mozart’s charming Trio in G Major, K. 564 (1788). A classic sonata form opening movement is followed by a theme and variations central movement. The finale embraces what Jacob calls a “tuneful country-jig.” The somewhat lightweight Mozart trio sets the palette for a thoroughly challenging pair of 20th and 21st century works. As usual, the Prometheus Trio will be offering a rich and interesting program that challenges the players and satisfies a loyal audience. 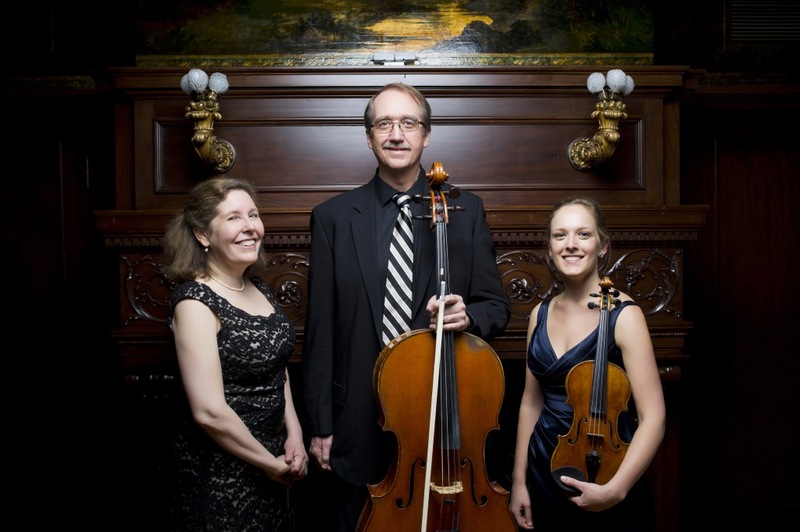 The Prometheus Trio will perform on two days — Monday & Tuesday, March 20 & 21, at 7:30 p.m. — at the Wisconsin Conservatory of Music on 1584 N. Prospect Avenue. For ticket information see the WCM website or call 414-276-5760. Additional evening parking is available at Milwaukee Eye Care, 1684 N. Prospect Ave. (at Brady St). The Trio completes this season with a concert on Monday & Tuesday, April 24 & 25, 2017 at 7:30 p.m. The concert will feature the Trio in E-flat, D.929 by Franz Schubert, Trio No. 2 in D minor by Bohuslav Martinu and a recent work by Kenji Bunch entitled Swing Shift.